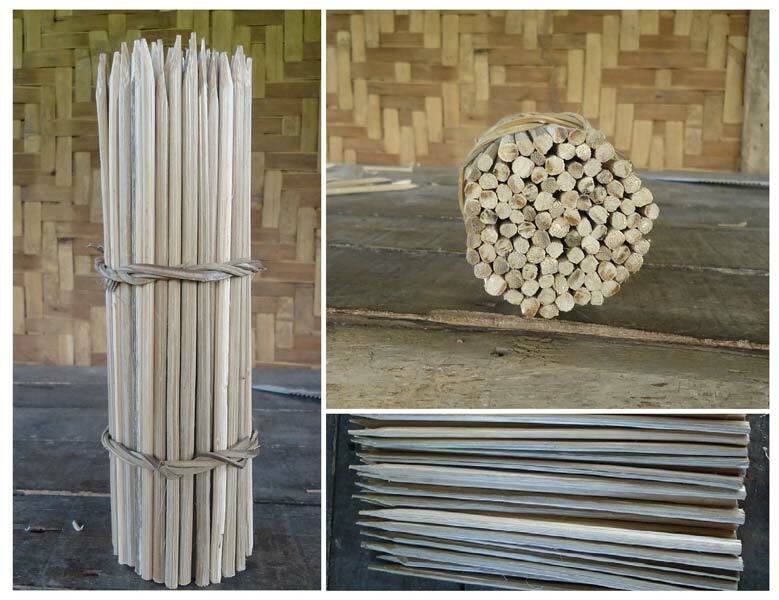 We are a substantial Supplier and Exporter of Bamboo Sticks in Cagayan de Oro City, Philippines. These are known for their soothing aroma and eco-friendliness. These are widely used for making various products. We obtain them from the leading vendors in the industry, who use the optimal grade materials and updated techniques for manufacturing them. We offer them in various sizes and thickness, to meet the diversified requirements of our clients. These are available at a highly reasonable rate.